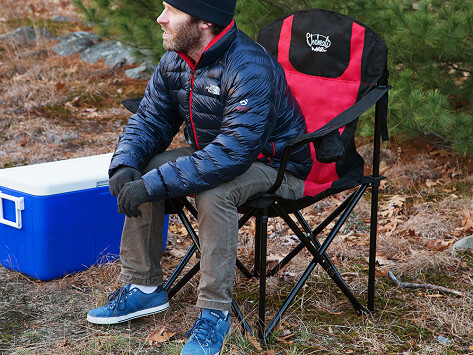 Stay warm anywhere with the heated, all-season chair from Chaheati. 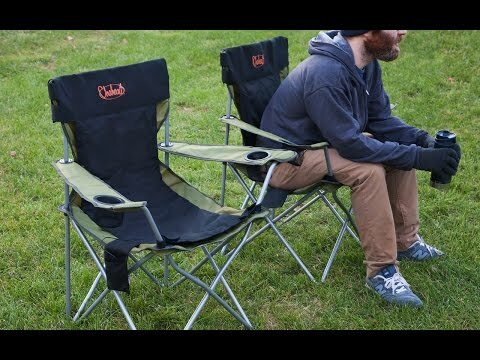 Using woven heating technology, the lithium battery lasts for hours and provides warmth throughout the seat. And with three heat settings, you'll be just the right amount of toasty in any season. Dimensions: 39" x 6" x 7"